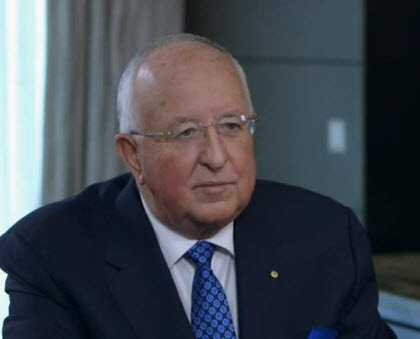 Rio Tinto CEO Sam Walsh says the company will go ahead with its Pilbara iron ore expansion, and will spend $3 billion less than previously planned. "We will deliver the expansion at an estimated capital cost of more than $3bn below previous expectations." The original "Pilbara 360" plan targeted a production boost from 290 million to 360 million tonnes annually. Iron ore accounts for the largest share of Rio's profits and Walsh expects the Pilbara expansion to drive company growth going forward. The Pilbara is "the most attractive investment opportunity in the sector,” Walsh said.